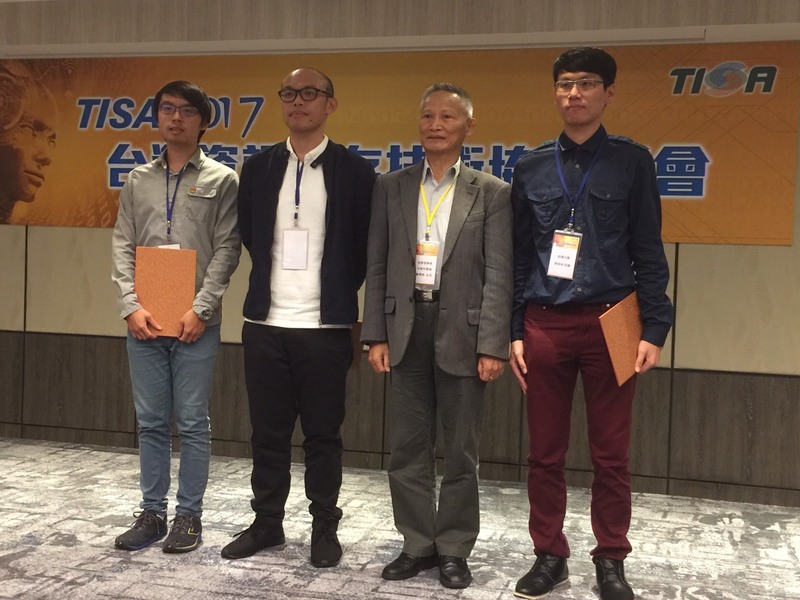 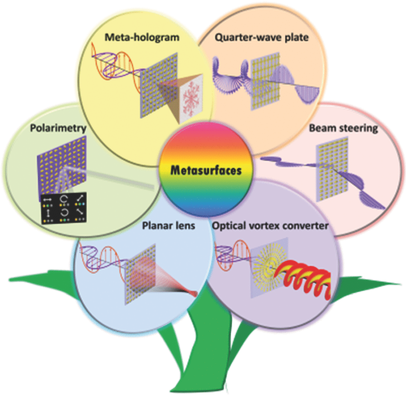 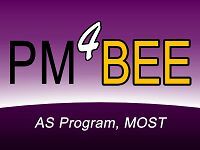 on Optical Memory (ISOM 2016) 國際會議 「最佳論文獎」! 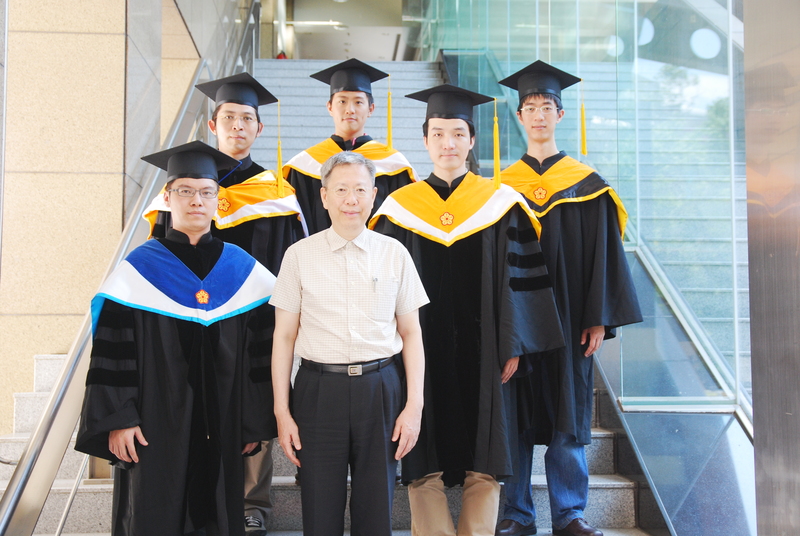 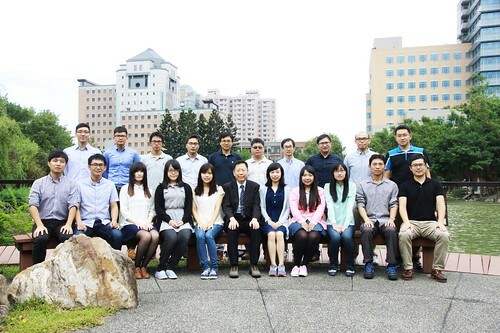 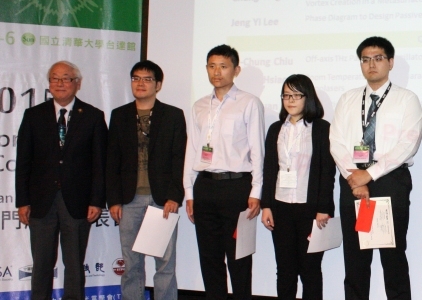 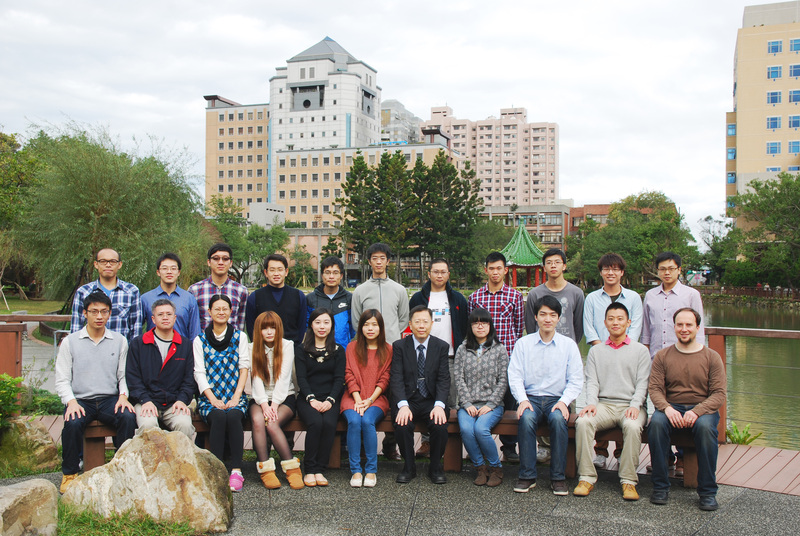 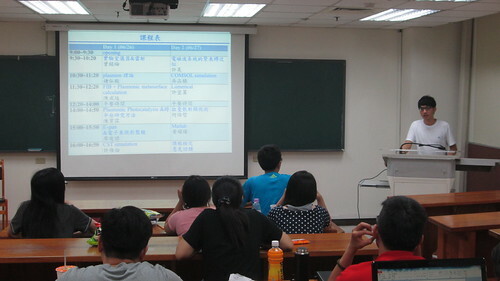 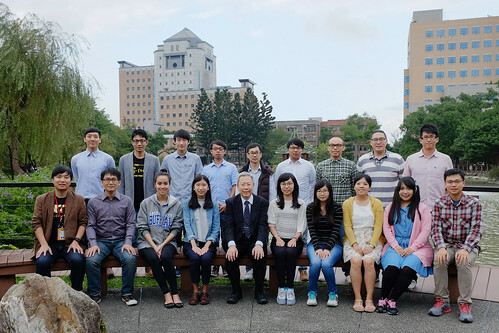 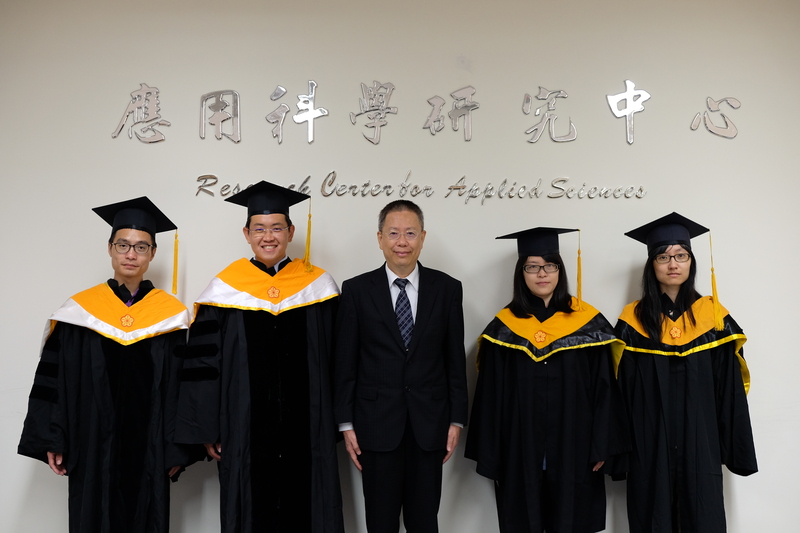 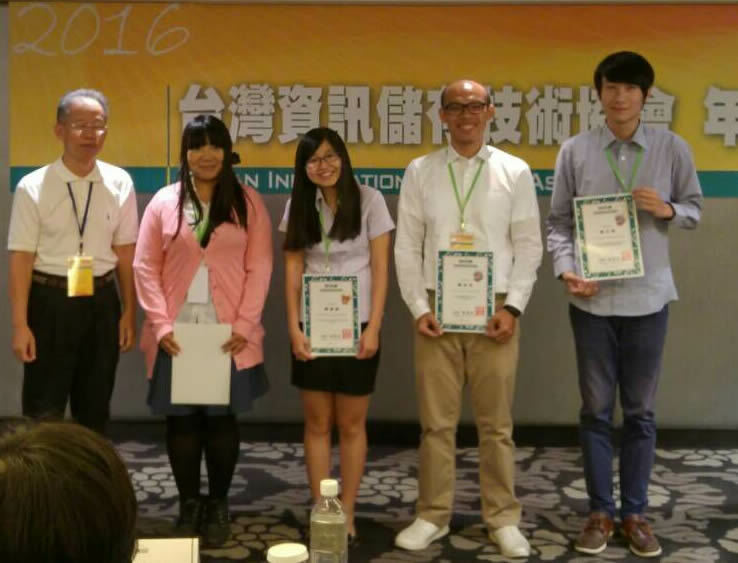 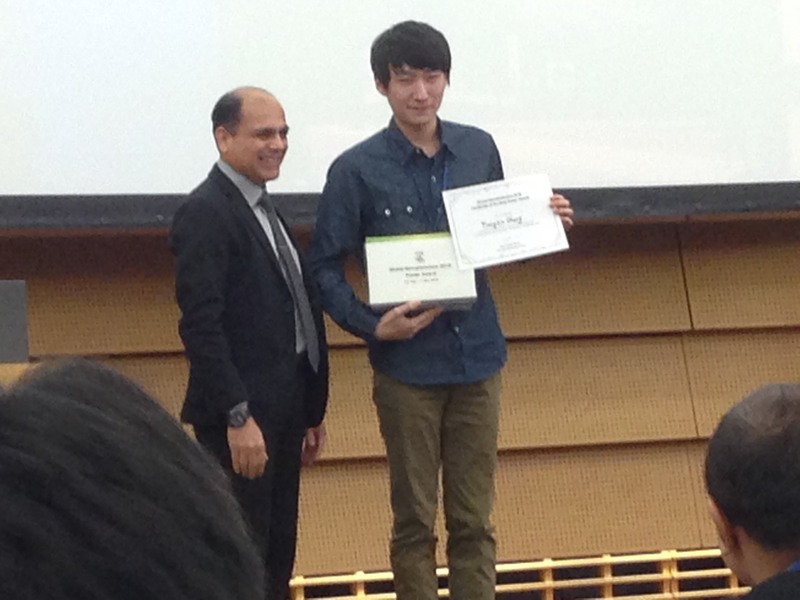 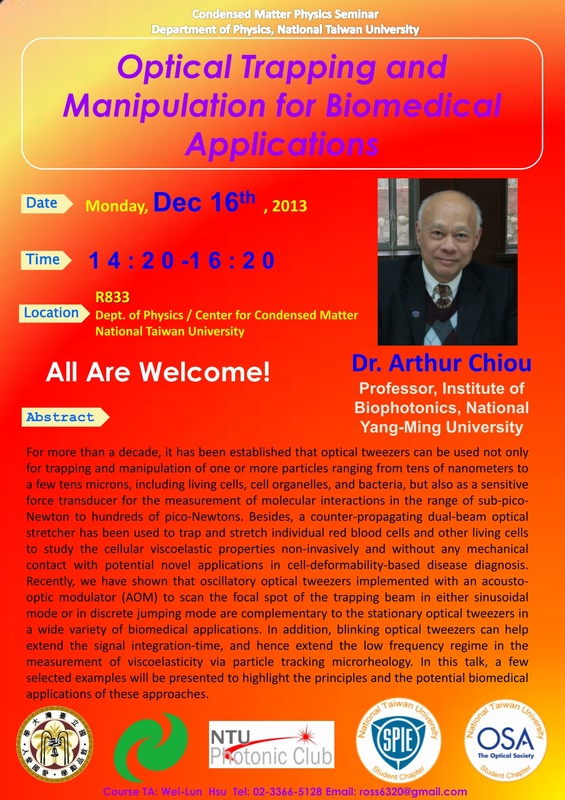 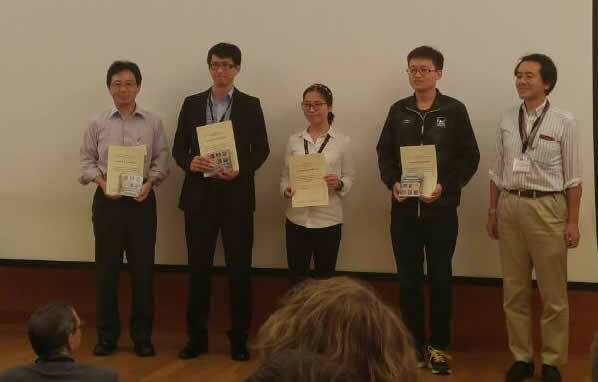 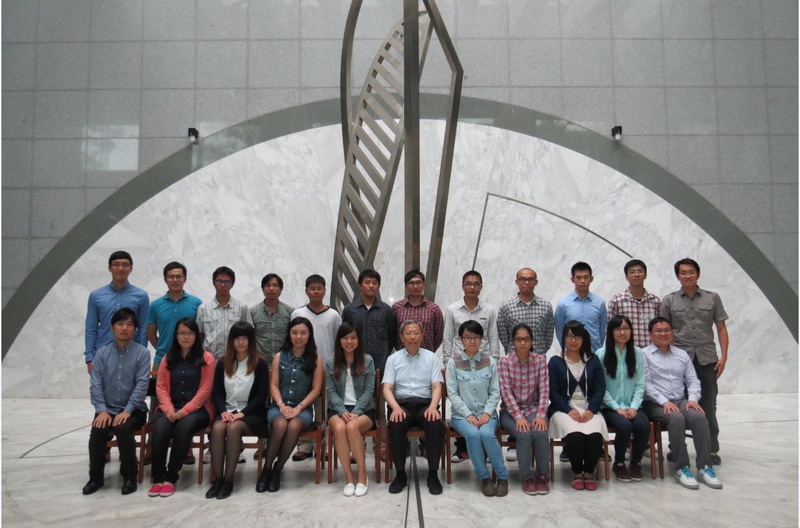 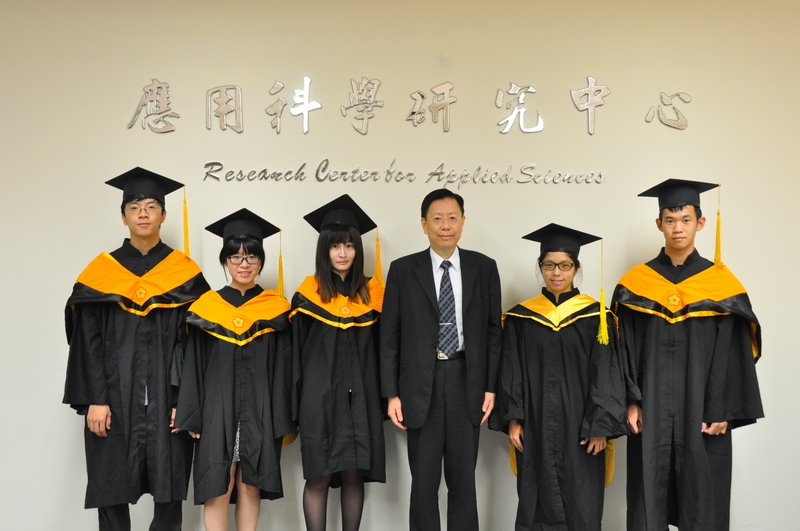 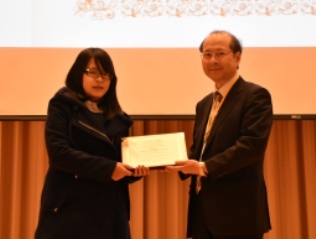 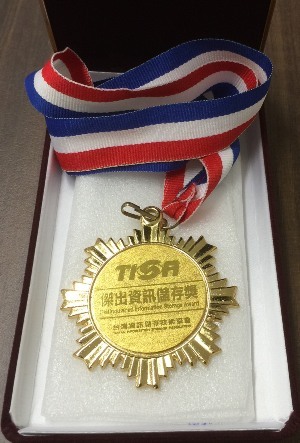 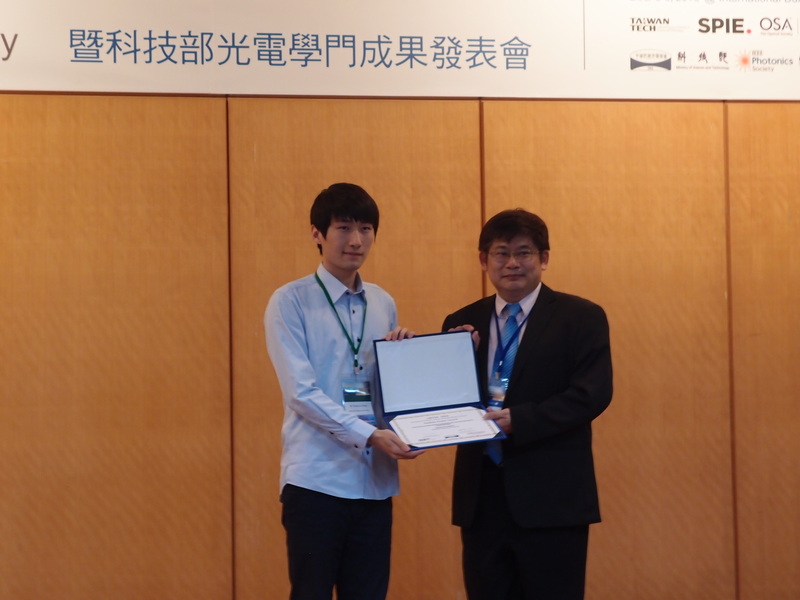 Asian Core Student Meeting 2015 國際學生會議 「SPIE Student Paper Award」! 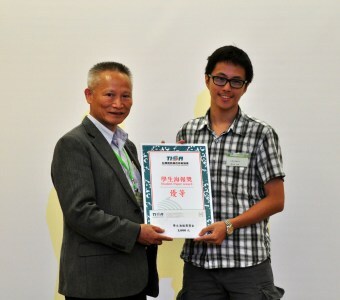 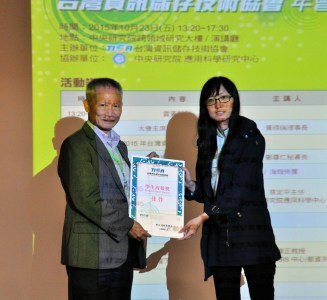 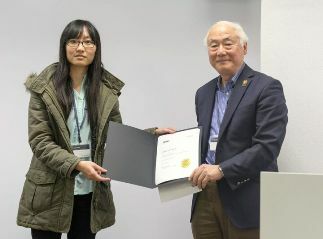 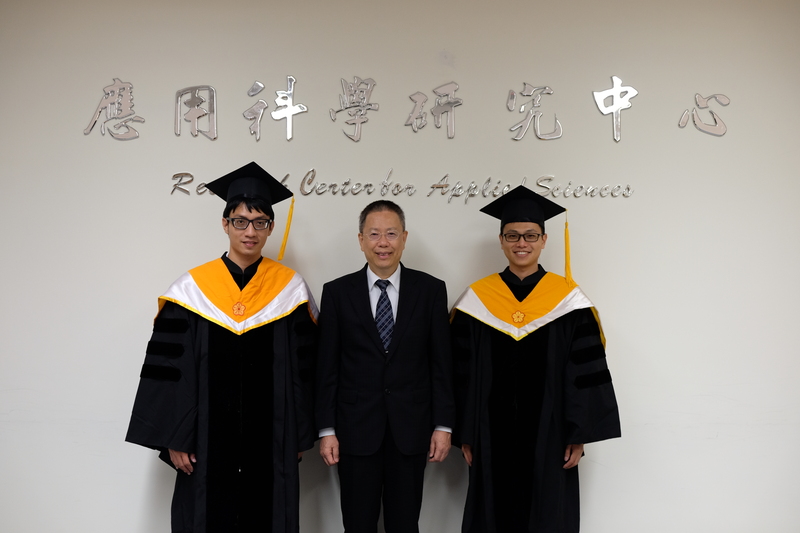 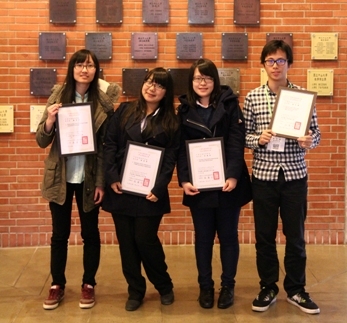 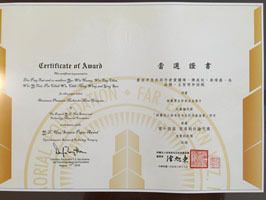 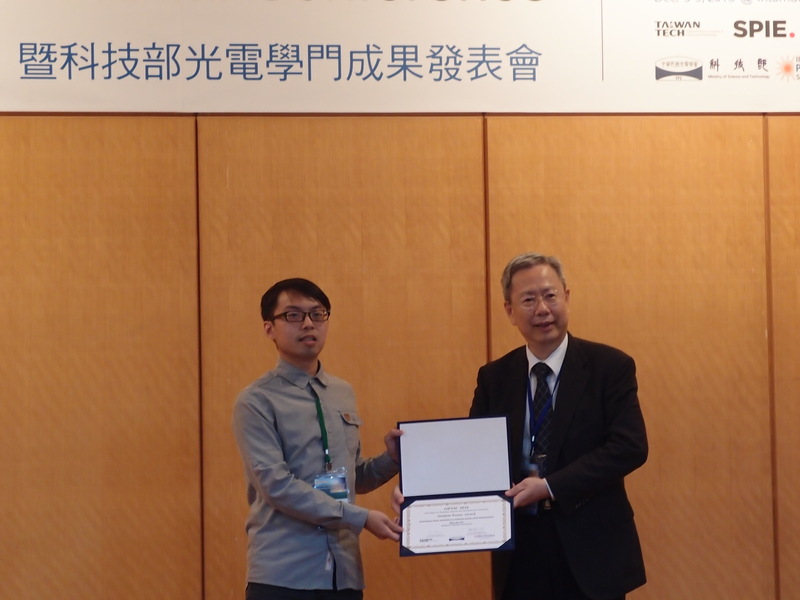 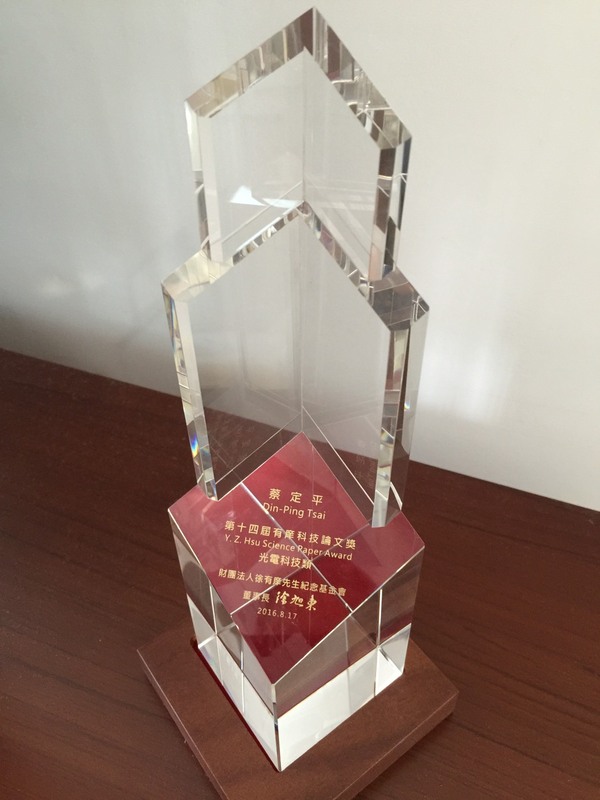 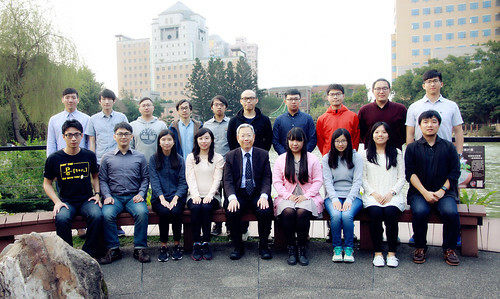 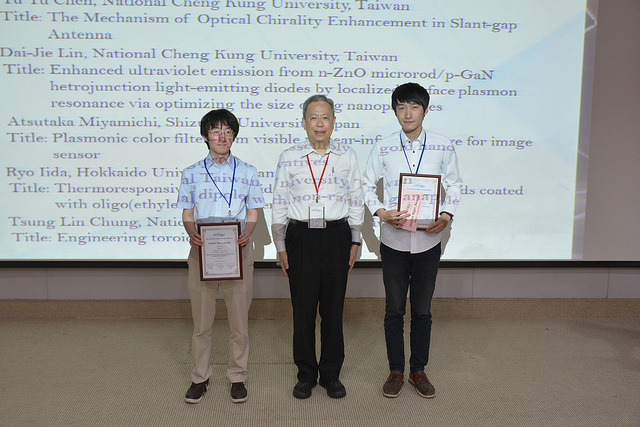 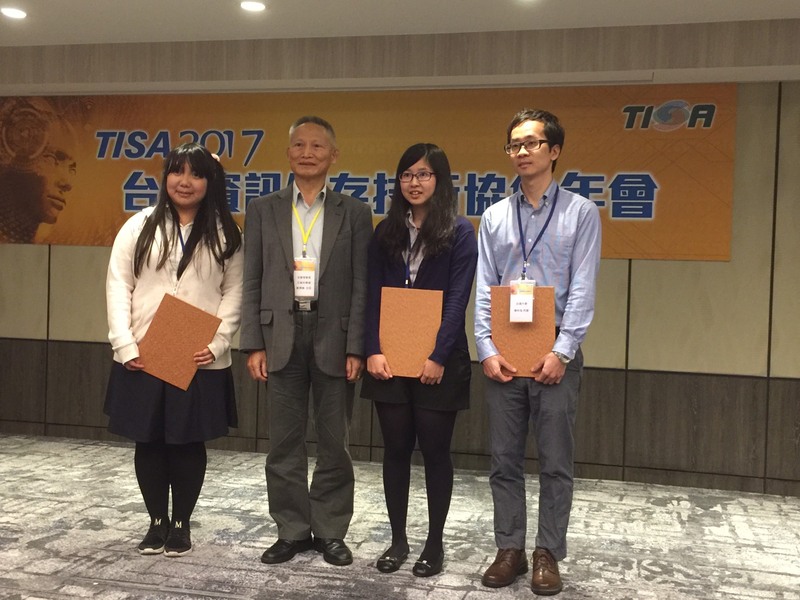 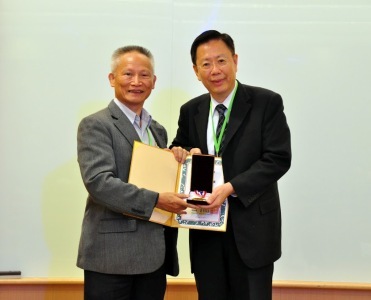 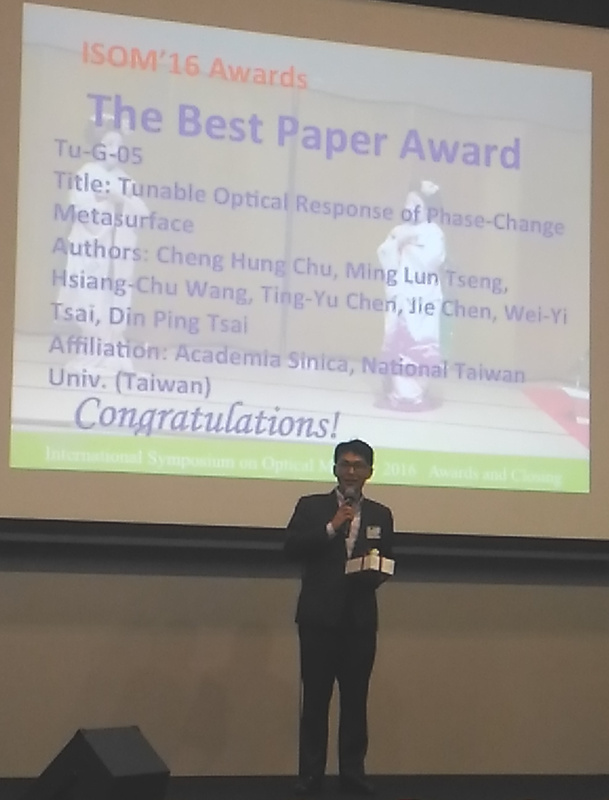 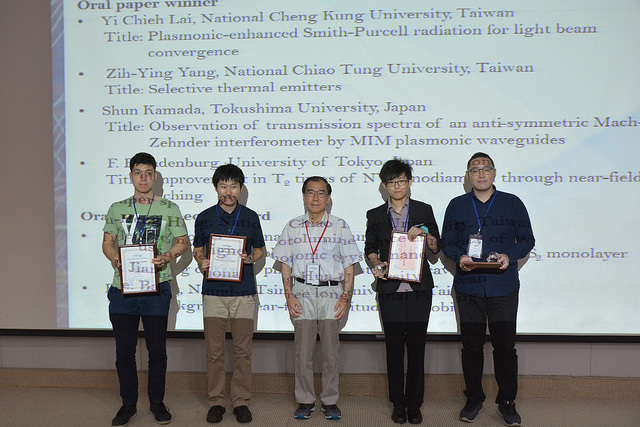 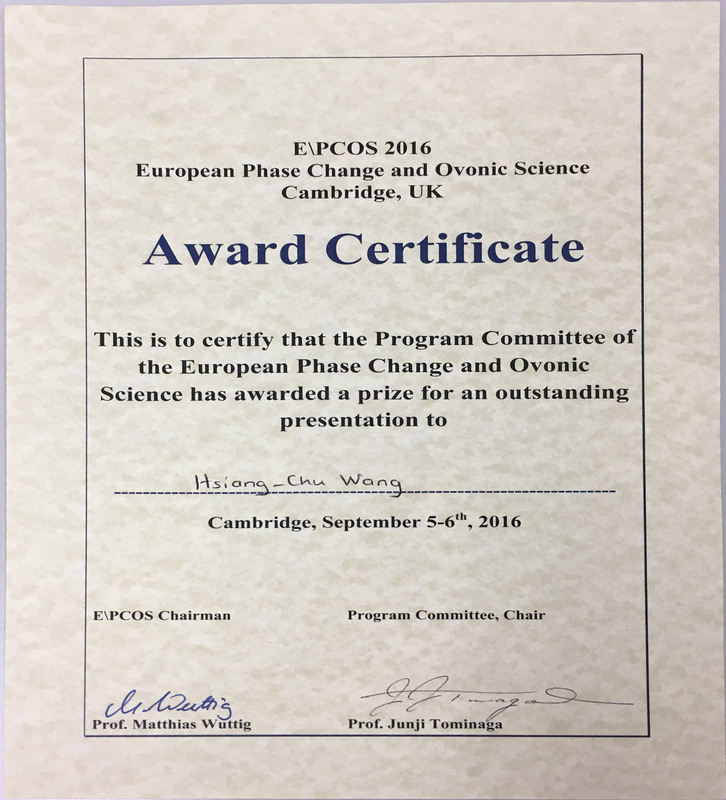 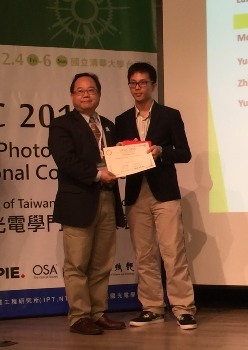 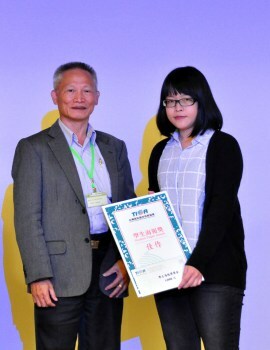 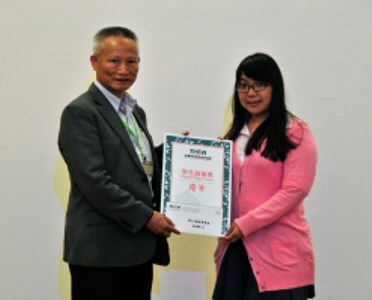 2015 國際光電研討會 「OPTIC 2015 Student Paper Award」!